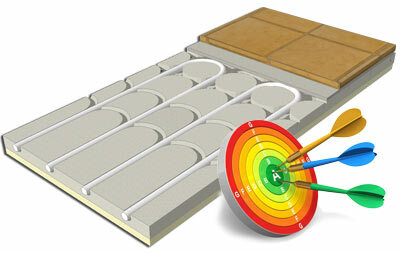 ECOFLOOR slim is the radiant system lowered dry for heating and cooling floor. 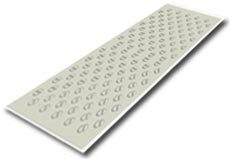 The radiant panels ECOFLOOR Slim have a thickness of only 18 mm which makes the system especially suitable for the application of existing floors. It 's simple and quick to install and allows you to improve the site logistics. 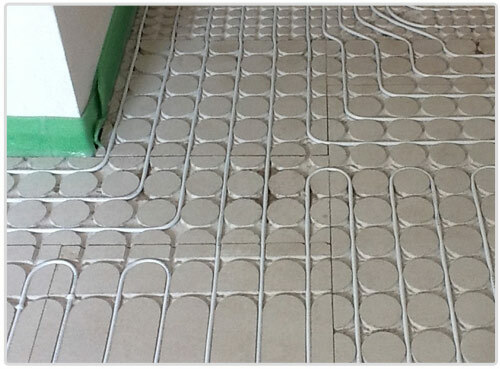 The low-floor radiant system, as well as being a very good heating system for the winter, it is also the solution for summer cooling. 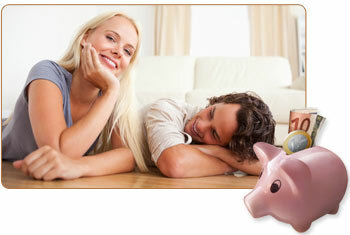 With a single system, low consumption and invisible, you can get saving and comfort in all seasons. The system ECOFLOOR Slim fascinating for its ease of installation. The preformed panels allow the easy and quick installation of the pipe. The grooves and indentations of the panels are designed to fit the shape of the radiating circuit environment in which it is installed: in this way pipe laying is extremely simplified, Also in the curvatures and in tight spaces, such as corridors and in the vicinity of the doors. In addition, the reduced diameter of the multilayer tube AL-PE-RT provides extreme ease of bending, even in small radii. The accessories that complete the system ECOFLOOR Slim are designed for simplified installation which reduces the time and cost of operations in the pipeline. so that the floor is able to support thermal changes and structural adjustments. 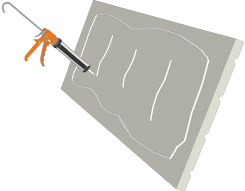 The insulating after passed the glue at the bottom are arranged all over the floor. Installation of pipes, Starting from the delivery of the collector is wedged between the studs remained fixed on the insulation. and now .. Enjoy the Comfort system lowered to the floor. ECOfloor Slim occupies only 21 mm thick, Excluding the floor and additional insulation. In addition to the great advantage of the low thickness of the system, the absence of traditional screed gives the system ECOFLOOR Slim a reduced thermal inertia. This ensures a faster response to the regulation, both in heating and cooling, and a more rapid operation of the system. The result is more comfort more quickly. 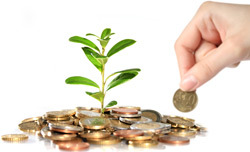 The construction of a plant may be low at first glance more expensive than a standard radiant system. In fact, the structure of ECOFLOOR Slim with dry screed provides a huge cost savings in construction. The realization of the traditional screed, in fact, involves long lead times and increased investment in terms of people, resources and costs, without excluding any issues related to the installation. 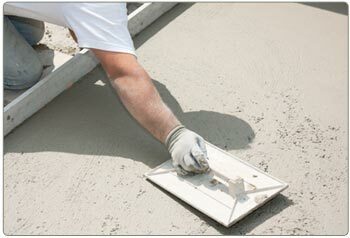 Moreover, the drying of the screed can require more than three weeks, resulting in longer waiting for the customer. immediately fill out the contact form. Where can I install Ecofloor slim? ECOFLOOR Slim integrates into any architectural environment, from new buildings to renovations, for all sectors such as residential, public buildings, offices and service sectors. ECOFLOOR Slim is being used in all those applications where loads are required and space is limited. 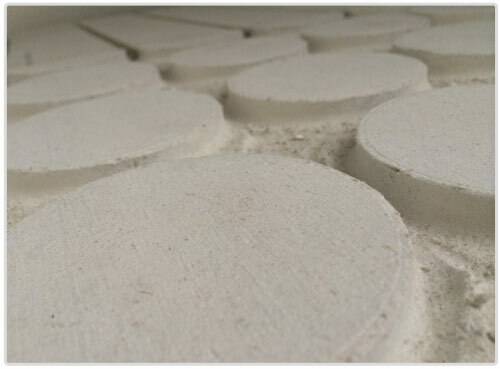 The thickness of only 21 mm (excluding floor), making it particularly suitable for ECOFLOOR Slim restructuring accomplishments in lofts or on existing floors. 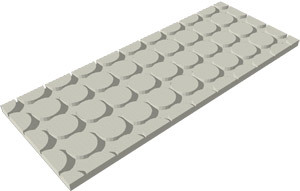 To simplify the installation of the system we have realized low 4 types of panels, among them modular. Its structure allows both the drafting of the coils, with linear and curvilinear development, and both the passage of the feeding lines. With step 50 and 100mm useful in the vicinity of the collector, and in the rooms and corridors, where it is necessary to connect a number of tubes in a small space. The short distance between the studs can accommodate a large number of tubes (up to 40) without overlapping or sharp bends. 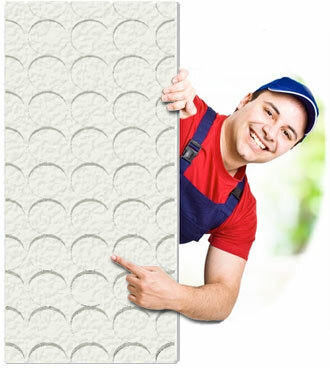 Is available upon request to have an additional layer of EPS insulation directly coupled to the underside. in a few days it is ready to be used. 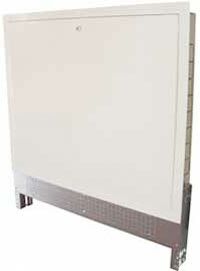 Can be installed in new installations or existing installations. after the facility is completed. The tube AL-PE-RT is a tube multicomposito plastic and metal surfaces ideal for systems in radians. The inner tube is made with a special PE-RT is resistant to high temperatures. The special Y-joint allows you to connect to each output from the collector two circuits radians. The use of joints can reduce installation costs and at the same time the dimensions of the manifold, while maintaining the functionality of the system. 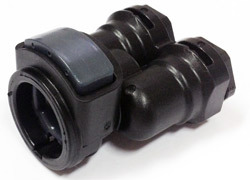 The modular manifold of new conception, with the number of outputs from the variable to 2 18, is connected to the hydraulic circuit, thanks to special fittings button and without the need of special tools. The calibration of the system is greatly simplified thanks to the graduated scale on the individual flow meters flow. 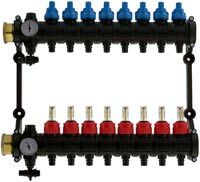 The mounting box is designed to position with ease the distribution manifolds of the radiant systems. Includes Mounting rails collectors and height adjustable feet. 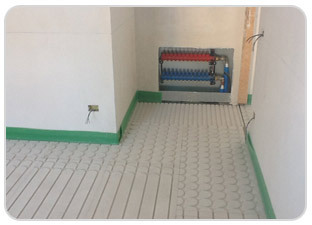 The band in polyethylene, placed between walls and the radiant panels, has the function to absorb the expansion of the screed and to obtain a good thermal and acoustic insulation. It 'made of special materials that make it resistant to mold. 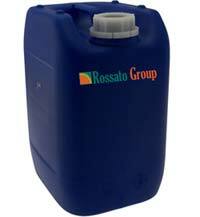 To complete the system a range of accessories and materials required for the proper installation. As the adhesive sealant PU 45 in cartridges, the primer M for existing floors and the powder mixture for finishing leveling. cost of your equipment in low-floor. 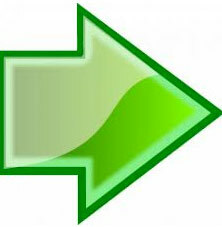 You will receive all the information on your email inbox. The radiant systems operate with water at low temperature (-25 40 ° C) and are therefore ideals to be integrated with heat pumps, condensing boilers and any technology that takes advantage of renewable energy sources. The efficiency of a heat pump improves the 25% if combined with a radiating system compared to a system with fan coils, both in heating and cooling. 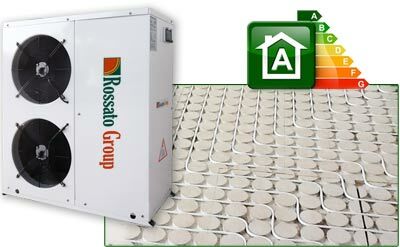 Its radiant systems Rossato Group adds heat pumps high efficiency and control systems targeted to propose a plant system integrated, comprehensive and high performance. 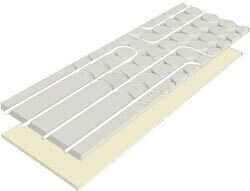 The plant floor heating as well as being a very good heating system for the winter, it is also the solution for summer cooling. With a single system, low consumption and invisible, you can get saving and comfort in all seasons. Each element of which is composed of the radiant system Rossato Group is thoroughly researched and tested by our technicians to ensure a long service life of the plant, Without the need for maintenance.